Placemakers was delighted to co-host the second edition of Placemaking Week Nairobi, Kenya, which took place from Nov. 16 -18, 2017. Activate public spaces through a variety of low cost high impact interventions, thereby promoting their use for upgrading public spaces and improving their user experience. Celebrate Nairobi’s public spaces, raise their profile & create awareness about their importance. Promote cross-sector dialogues about quality of life in the city, and foster partnerships and collaborations for public spaces. The design and layout of where we live and work plays a major role in keeping us healthy and active. At Placemakers, we are advancing the concept of ‘Sports Streets’ to help urban dwellers to be active in the wake of diminishing opportunities to promote physical activity and active living. Physical activity is good for the mind, body and soul. A growing body of research is underscoring the intricate link between the quality of the built environment and mobility choices on the one hand, and physical activity, and health and wellbeing on another. 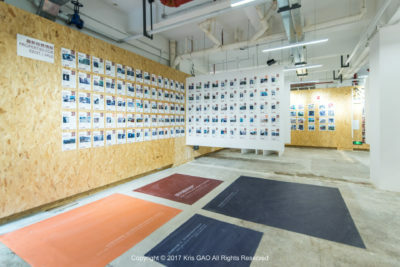 According to a recent study by the US-based Project for Public Spaces, communities around the world face unprecedented health challenges ranging from obesity and chronic diseases to depression, social isolation, and increased exposure to environmental toxins and pollutants (Project for Public Spaces, 2016). In Nairobi, a recent study conducted by Healthy, Active Kids Kenya revealed that 20.8% of children age 3-5 years are either overweight or obese (HAKK, 2016). This is largely linked to the quality of the built environment which in many ways does not promote physical activity, and especially active mobility. 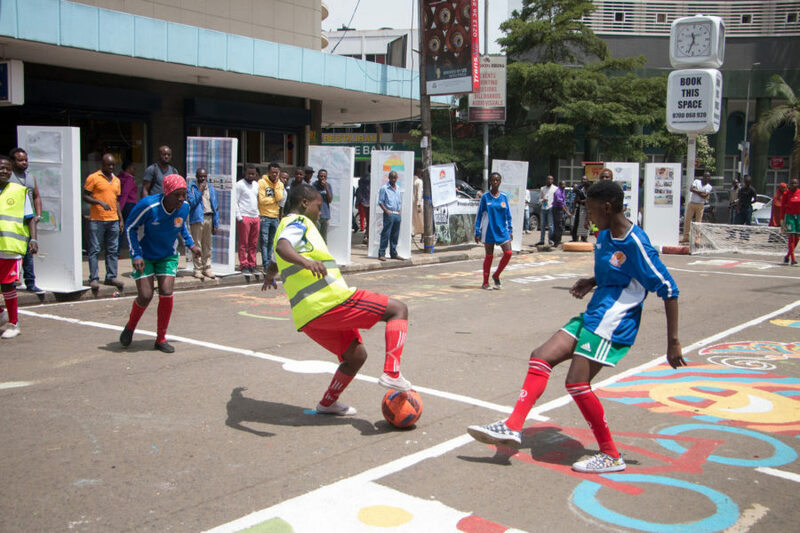 This is why Placemakers was delighted to introduce and host Sports Streets at Placemaking Week Nairobi. Sports Streets is an innovative spatial and social programming concept that transforms streets into places for communal play and exercise and gets more people moving, staying, and lingering. 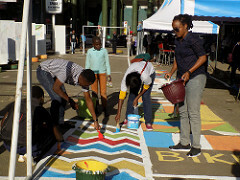 When carefully considered and integrated into street designs and social programming, the concept can support community building, foster social cohesion, strengthen urban safety and security and ultimately, promote urban vitality. 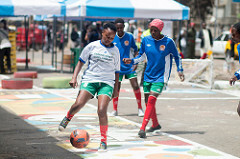 It is a concept that was developed by Placemakers as an Amsterdam and Nairobi-based studio, and implemented jointly by UN-Habitat, the Safer Nairobi Initiative and Kenya Homeless Street Soccer, among other Placemaking Network Nairobi partners. 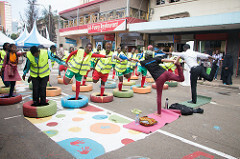 During the three day period, the concept was adopted and tested in Nairobi, transforming Banda street into a multi-functional space hosting various sports including yoga, rollballskating and streetsoccer. The various sporting activities included diverse groups of youth including boys and girls, and men and women. These were organised and led by various groups including Kenya Homeless Street Soccer Association, Kenya roll ball skating team, and Random Yoga enthusiasts led by Narissa Allibhai. 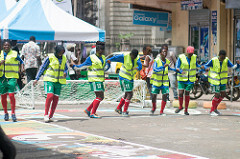 Experiences from Placemaking Week Nairobi underscore sports on the street as an expression of the spontaneous, improvisational and creative origins of sport adapted by human ingenuity to the urban environment. It further builds on Nairobi’s vibrant skating phenomenon, and makes a case for longer term interventions including pedestrianisation of streets to promote physical activity, reinforce local action to beat pollution and support the city’s air quality efforts towards Climate Action. Placemakers is currently replicating the same concept (however permanent) in Da Nang (Vietnam), to be implemented in the coming months. We see this as an opportunity to explore a longer term intervention in Nairobi.